East facing apartment with lots of outside light and a large terrace to enjoy the good weather all year. It has 2 double bedrooms with fitted wardrobes and 1 bathroom. Located near a big supermarket and just 1 kilometer from the port and the beach. It has a community pool, tennis court and children's play area. Independent kitchen with utility room or laundry room, windows in all rooms and air conditioning. 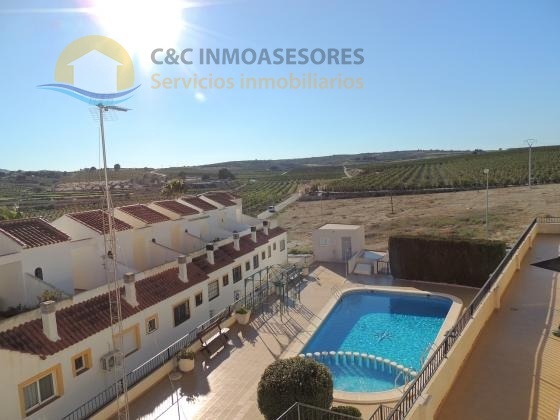 Perfect property with a lot of space for it´s price! !